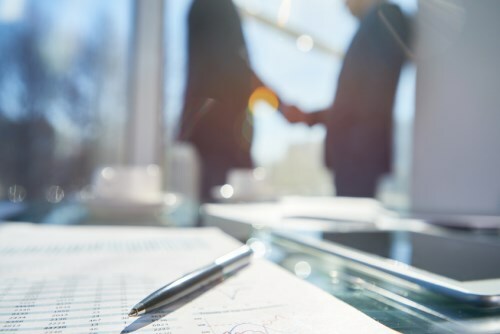 Already established as one of the nation’s largest independent distributors of life and health insurance products, Integrity Marketing Group has attempted to spread its net even further with a key acquisition. The firm has made a deal for Neishloss & Fleming, Inc., a national wholesaler of Medicare Supplement and Medicare Advantage products in a move that will see Neishloss & Fleming’s owners become shareholders in Integrity. Currently the acquired firm has a presence across all 50 states and the District of Columbia having been founded in 1982. As a combined business it will produce more than $725 million in annualized premiums and Integrity’s national presence will expand to more than 120,00 independent agents.